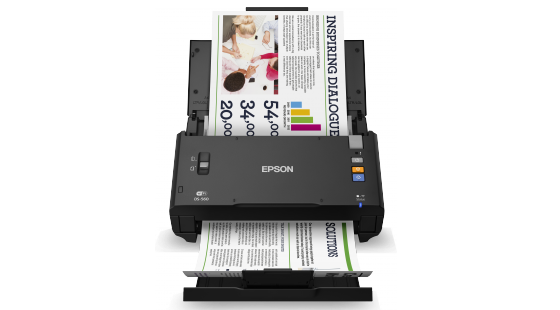 Instantly compare features for document scanners with our unique imaging scanner database. Most major features are searchable with our Advanced search. Detailed information and links to websites, brochures and part lists are at your fingertips. WorkForce DS-575W 35ppm Color Duplex 8.5x36"
Easy, wireless scanning. Efficient document management. WorkForce DS-6500 25ppm Color Duplex 8.5x40"
DS-1630 25ppm Color Duplex 8.5x14"